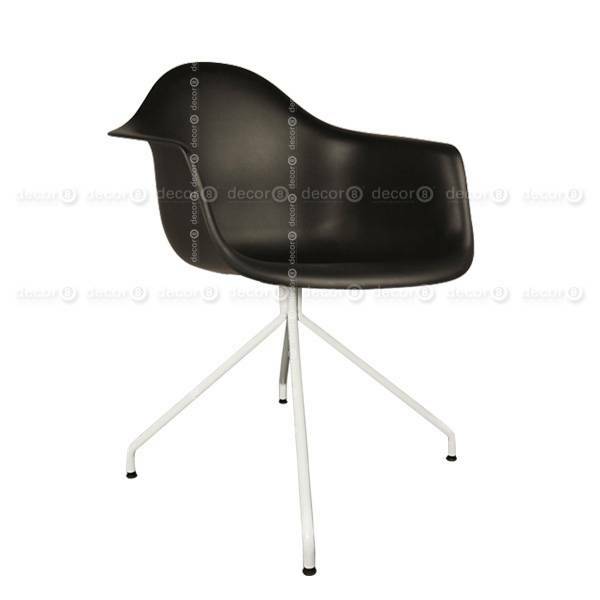 The Decor8 Chatham Armchair features a moulded plastic seat with a single metal leg. 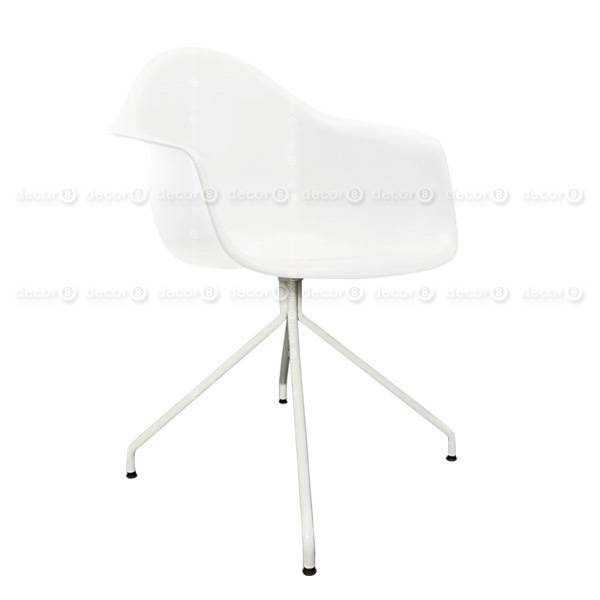 Perfect for clean, modern interiors, luxury and avant garde dining spaces. 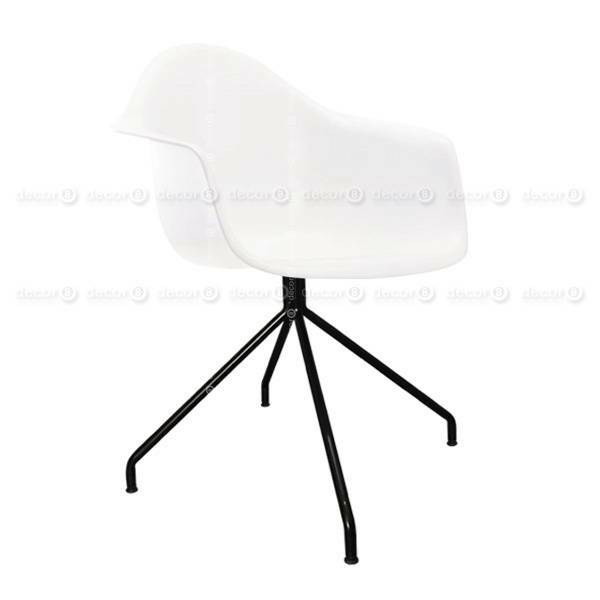 The Chatham's round seat shell and curving back provide a comfortable sitting surface that is both minimalist and stylish at the same time. 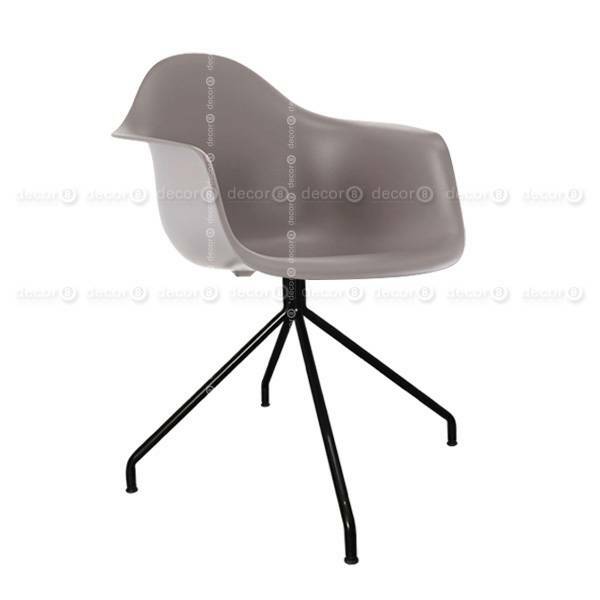 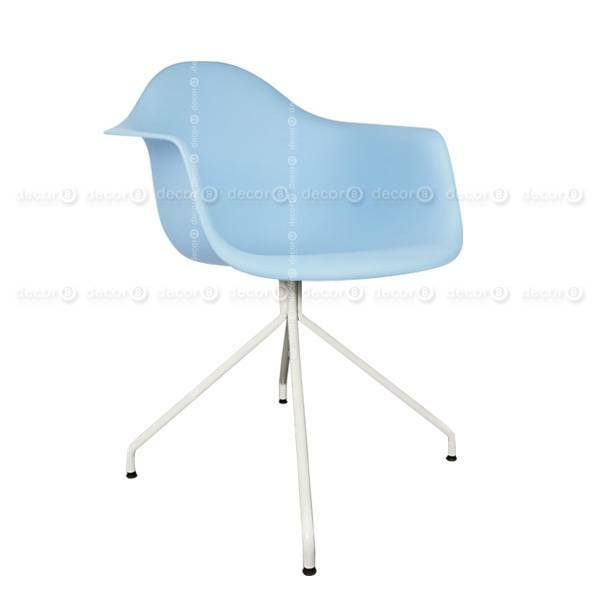 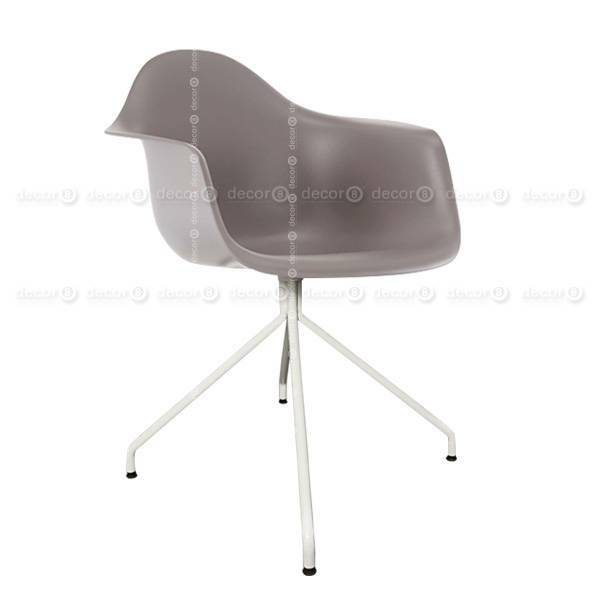 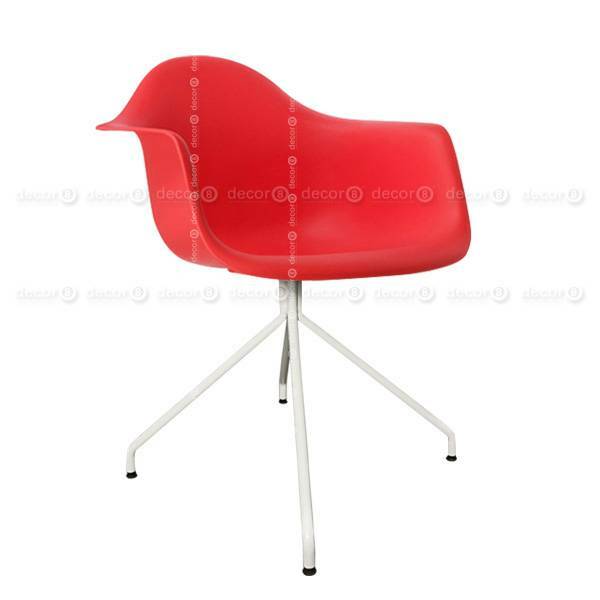 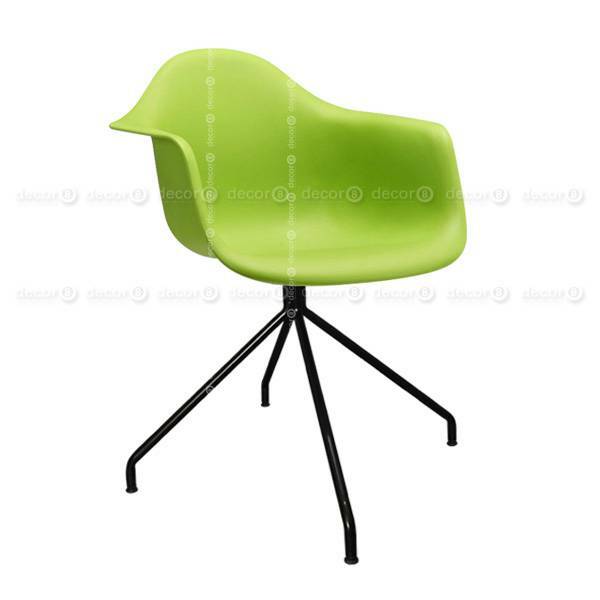 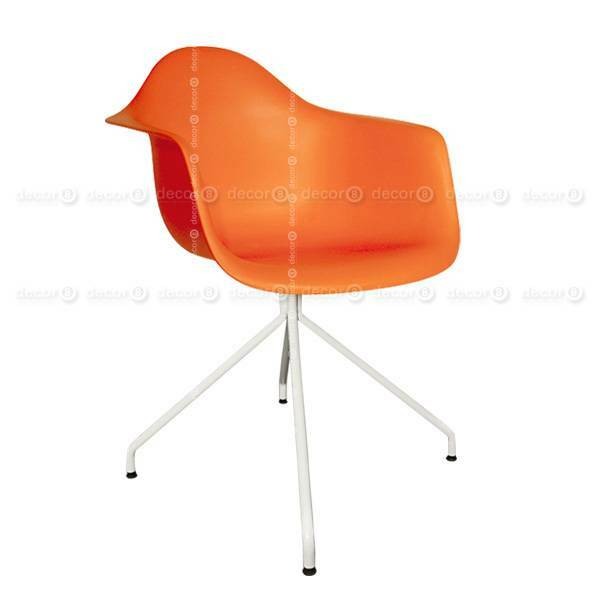 This contemporary dining chair is available in white, grey, black, yellow, blue, red, orange and green. This chair is not stackable. 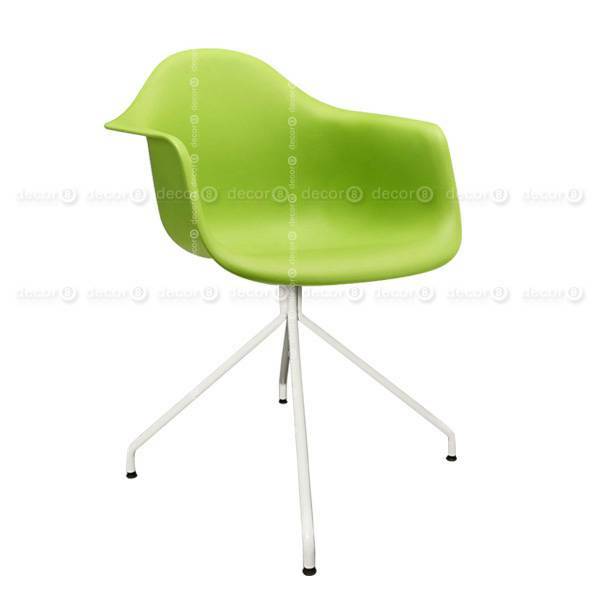 Recommended for residential, retail and light commercial use.